Nowadays, Bluetooth earbuds exist in two forms: powerful and expensive or cheap and quiet. New and improved, FRESHeBUDS Pro Magnetic Bluetooth Earbuds are looking to bridge the gap by delivering crisp, wireless sound that won't break the bank. Today, you can score these earbuds for over 80% off their normal $120 retail price when you plug in the BFRIDAY20 coupon code at checkout, taking the final price down to $23.95! 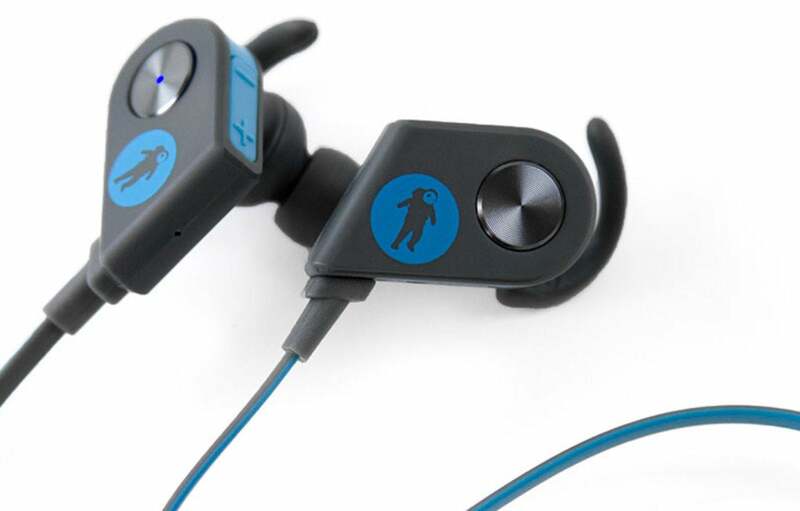 Designed to be compact, long-lasting, and sweat/water resistant, these earbuds are ideal for the active audiophile. They fully charge in only 90 minutes and are proven to last up to six hours on a single charge. What's more, these earbuds are magnetic, meaning they'll automatically sync to your device when you pull them apart so you can get to listening faster. You can save big and nab the FRESHeBUDS Pro Magnetic Bluetooth Earbuds on sale for only $23.95 when you use the BFRIDAY20 coupon code at checkout.